I wanted to remember my Creative Circus classmates For-evvvv-er. So I secretly took photos of them and then made collages using the school copier. 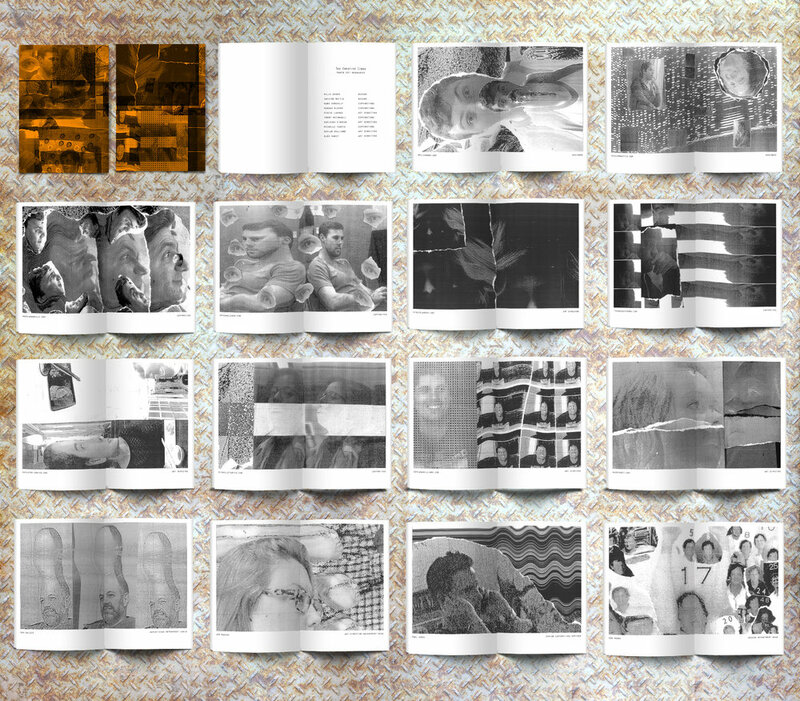 I then made a zine which I like to think of as our class "yearbook".